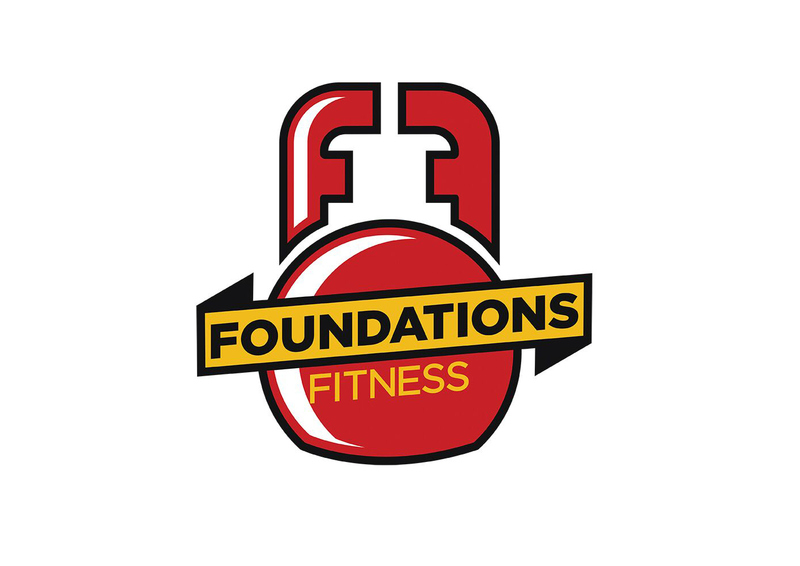 Foundations Fitness is a personal training facility with a focus on individualized and small group training programs. The owner approached us with the expectation that we would create their logo in such a way that appeals to the "everyday working joe/jane". 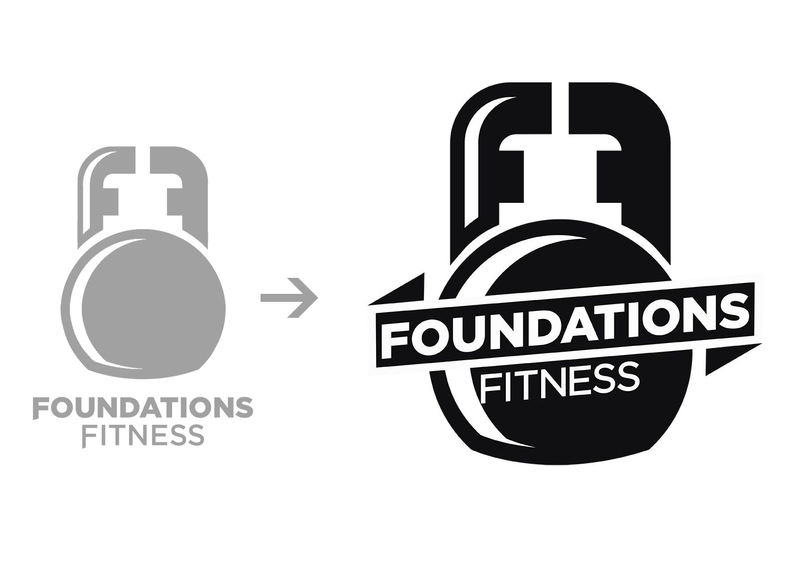 Since they are such a key component in the programs Foundations Fitness develops, the owner requested a couple of options incorporating kettlebells into the design. With the exploration phase complete, I was able to take my own ideas and wrap them around the ideas of the client that surfaced during discovery. 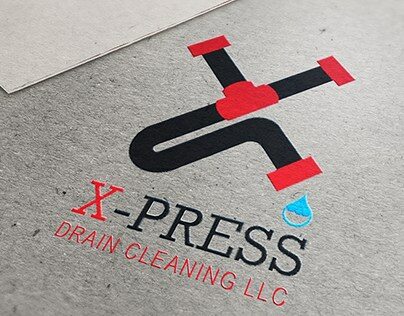 The aesthetic for the demographic we were looking to target could take three potential paths; General and appealing to all, performance based/athletic, and a design that was ultimately appealing to young professional adults that are already a part of the "cross-fit" culture. 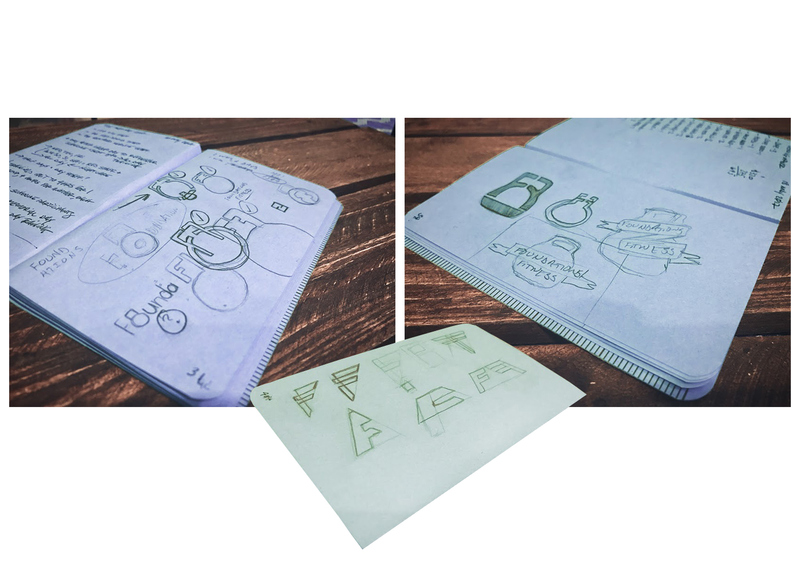 The first three concepts presented for feedback. 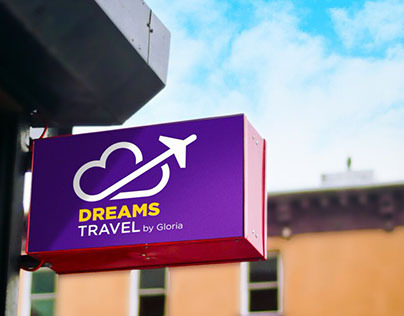 Upon receiving the initial concepts, the client decided to do some closed market research among his peers, clients, and potential clients. Though he had a strong preference for the concept geared toward young adults and saw some real value in the athletic concept, his research/polling directed him to the generally appealing design. He enjoyed the concept itself but requested some changes/refinement. Initial concept on the left, final version on the right. Once the final version had been approved, I began pouring some color into the logo which incorporated the colors of the MD State Flag.